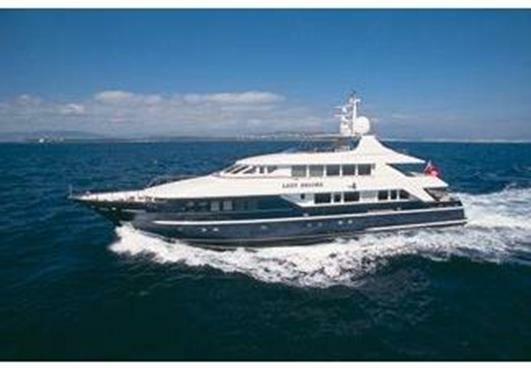 One of the few full displacement Heesen yacht for sale. Economical and silent, 5 cabins with the full beam owners on the maindeck. Good size tender garage and maintained to the highest standard.